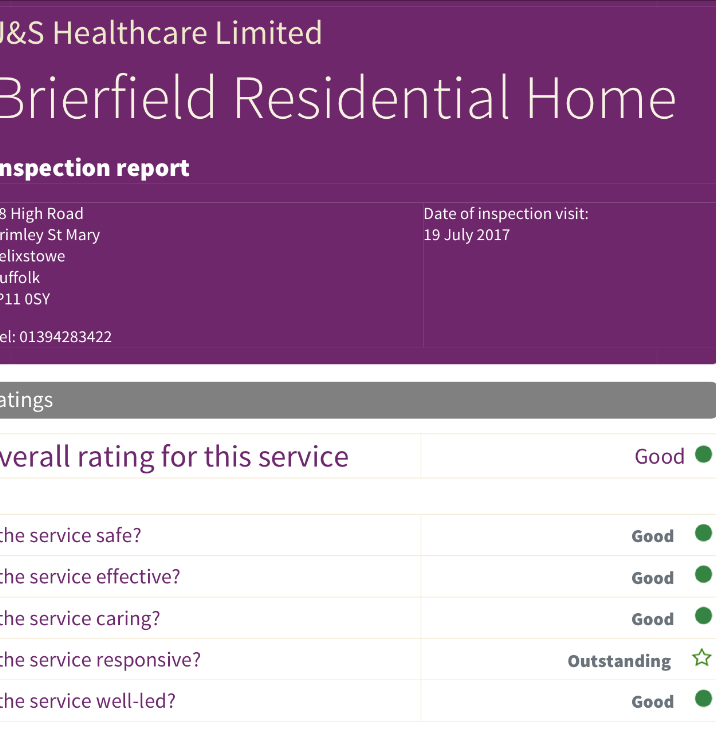 Brierfield has recently achieved an outstanding from CQC in being responsive. This is a great achievement and only around 2% of homes in Suffolk have achieved this! 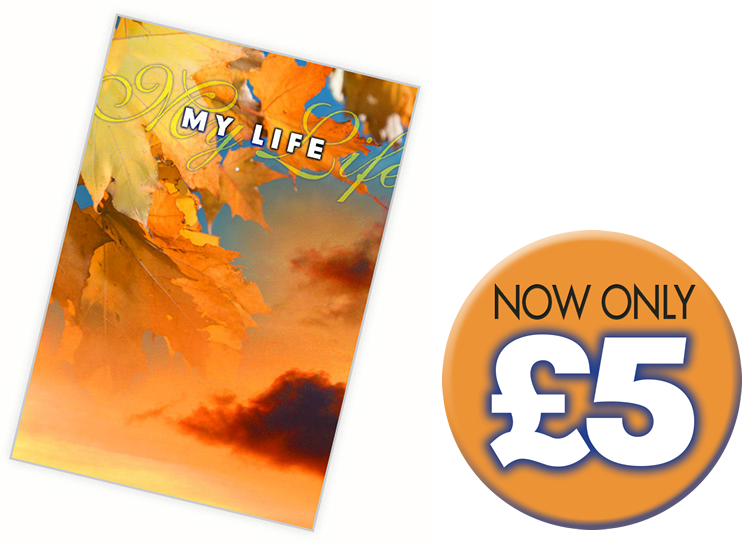 My Life Book - Now Only £5.00! Our brand new website goes live! You can find out information about all our fantastic care homes on our website and can contact us should you require any additional information. You can also visit our My Life Book site to find out more about this book that captures early and current memories of the elderly and those with Dementia. Maxey Lodge will undergo an extension to add 5 new bedrooms. Maxey Care Village will consist of 9 one Bedroom and 2 two Bedroom units. The village will also include a restaurant, day space and a cinema. A new 26 bedroom Care Home situated right next door to Maxey House. This will provide residential care and specialise in Dementia.